One of the greatest things about the 1999 PlayStation role-playing game Chrono Cross is its soundtrack. Composer Yasunori Mitsuda, who created the music for Chrono Trigger on the Super Nintendo four years earlier, took the “Chrono sound” to dizzying new heights for the sequel. Now 29 artists have come together to pay tribute with Chronopolis: Music Inspired By Chrono Cross, OverClocked ReMix’s 70th free community arrangement album. OverClocked Remix’s community has been cranking out gorgeous rearrangements of video game music since 1999, so it makes sense for its 70th free album to be about a game that shares its birth year. Chronopolis, now available for free download or streaming on Soundcloud, is an excellent demonstration of the range of the community’s talent. Tracks range from pleasant piano arrangements to hard-driving techno to smooth jazz. There’s a wonderful chiptune remix of Chrono Cross’ victory theme by Lemonectric. And then there’s a breathtaking English interpretation of “Radical Dreamers,” one of the prettiest songs ever created for a video game. 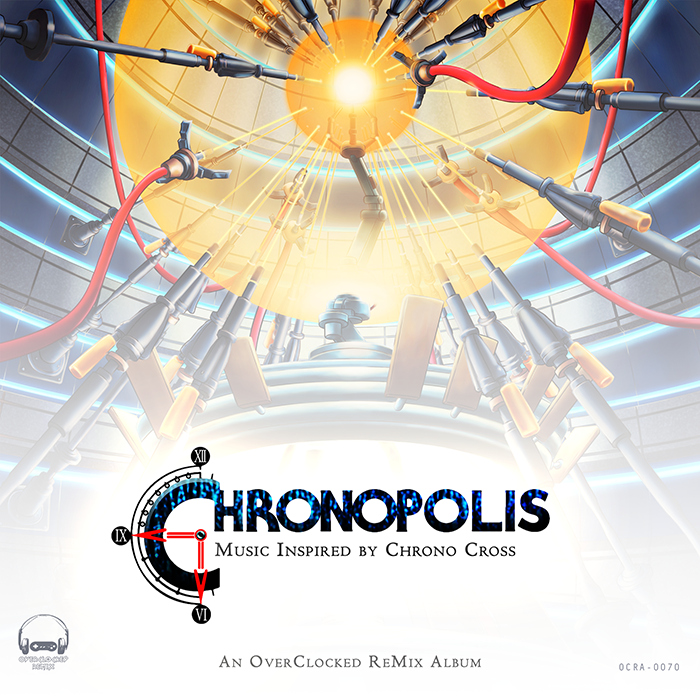 The artists who contribute to the 28 tracks on Chronopolis share a love of the game. You can hear it in every track. Give it a listen.